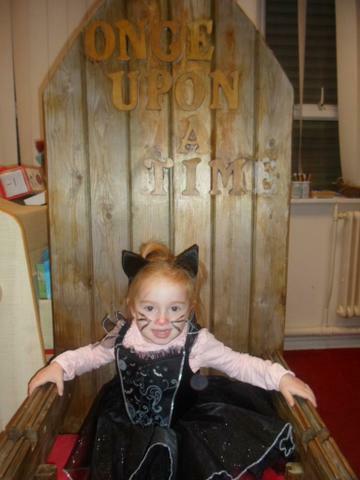 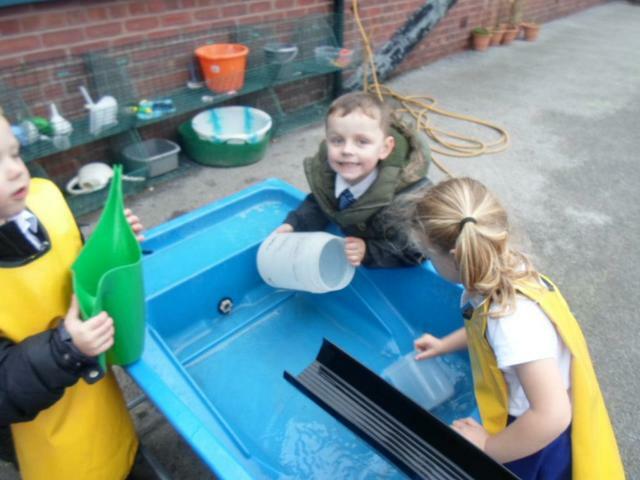 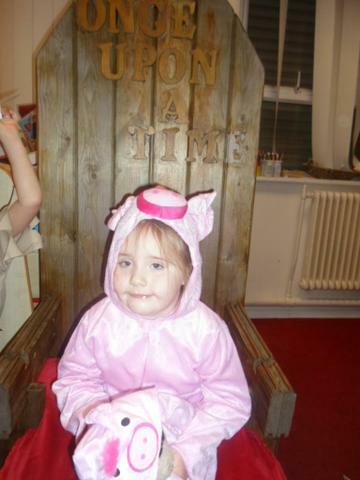 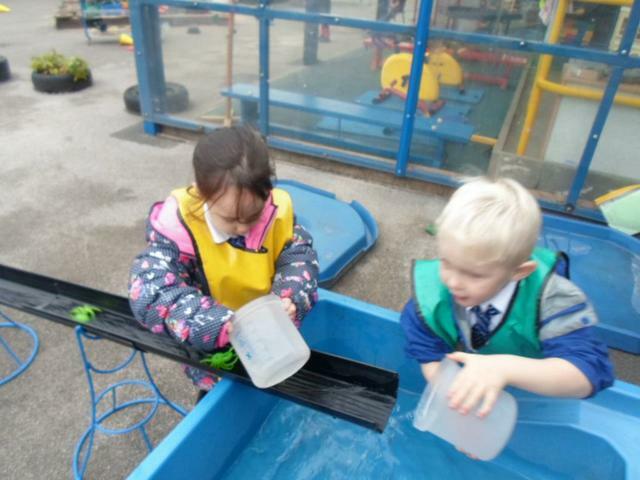 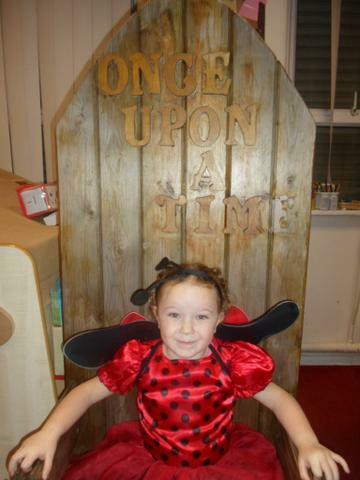 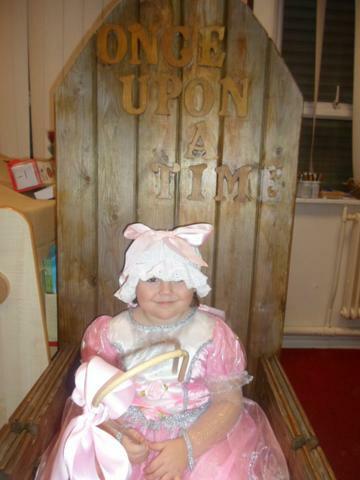 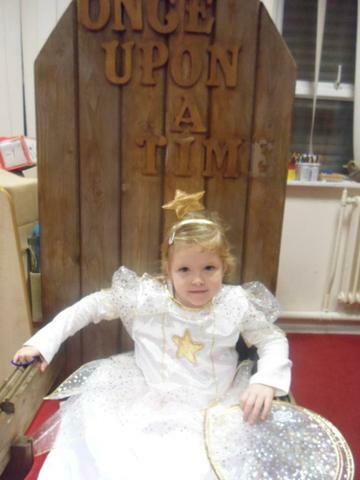 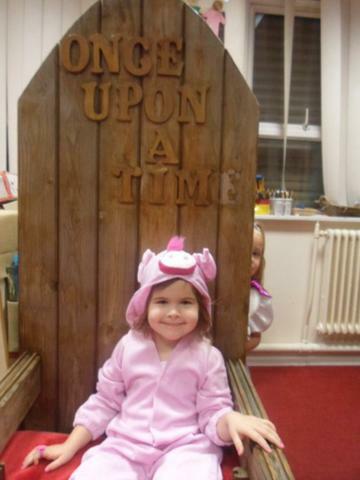 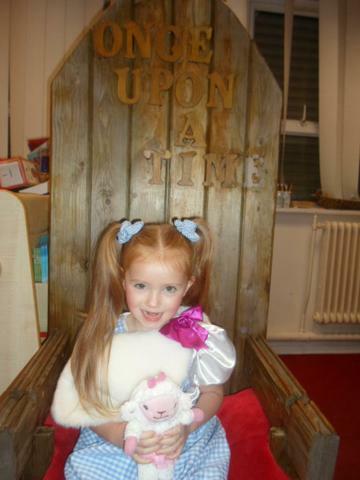 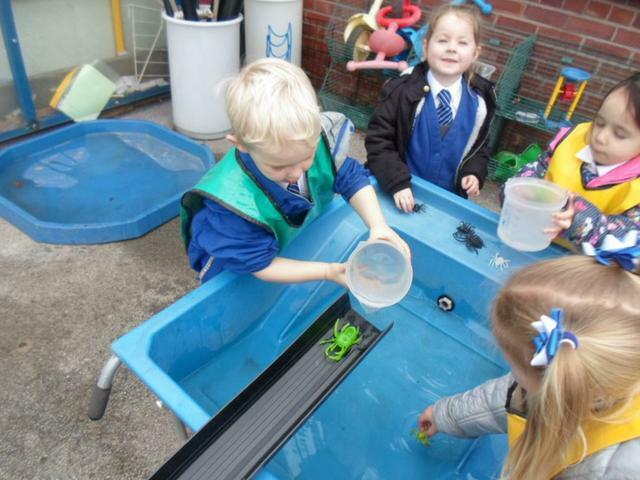 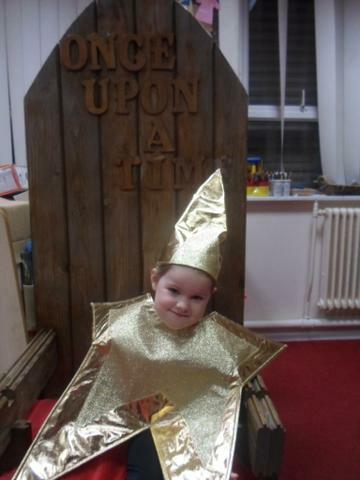 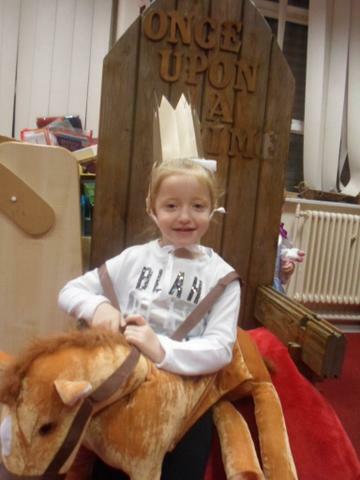 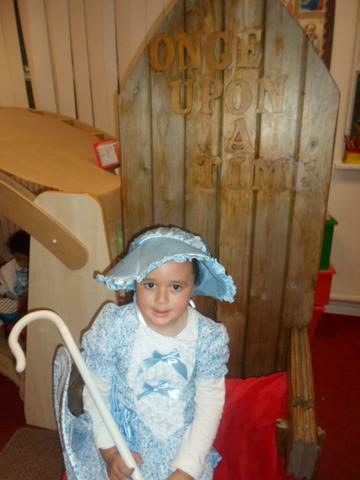 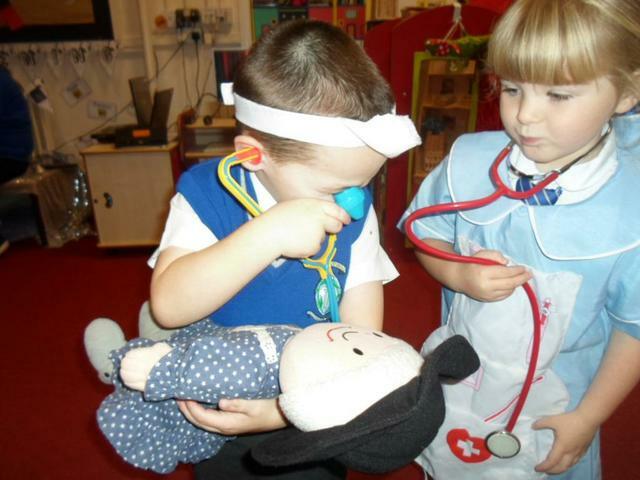 This week we have taken part in the Nursery Rhyme Challenge! 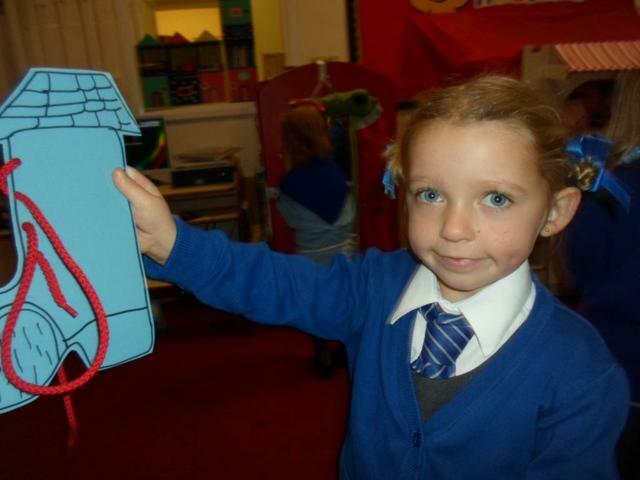 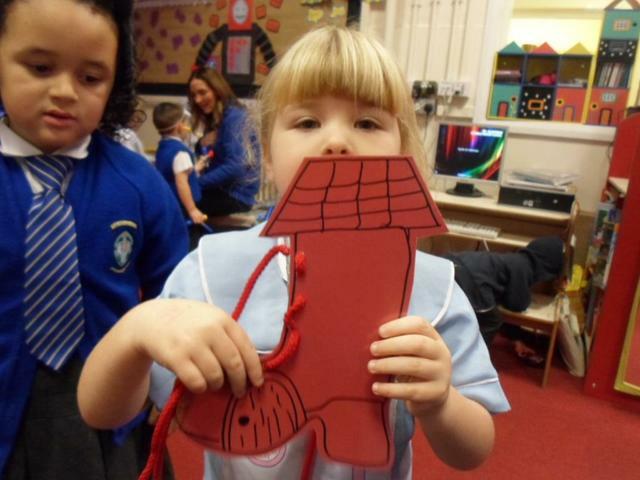 Each day we have learnt a different nursery rhyme and completed lots of fun activities! 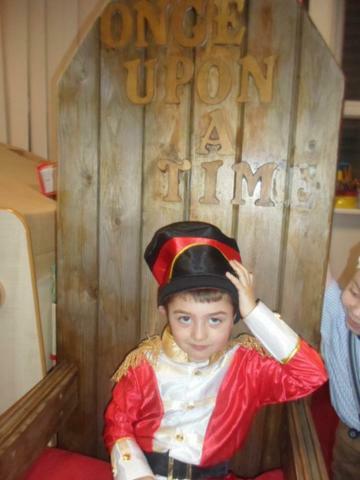 The children's favourite rhyme was Oranges and Lemons! 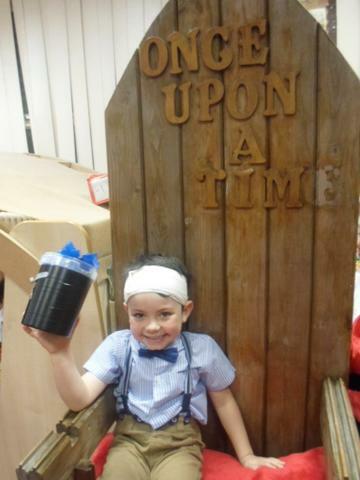 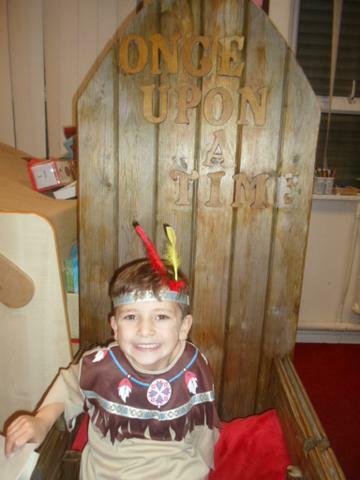 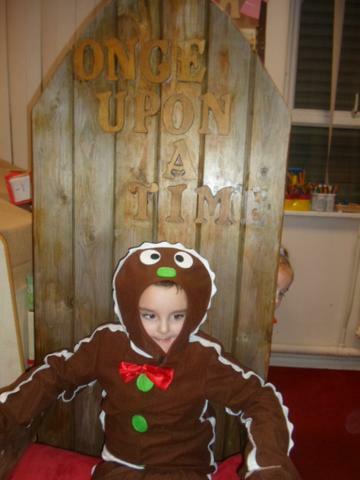 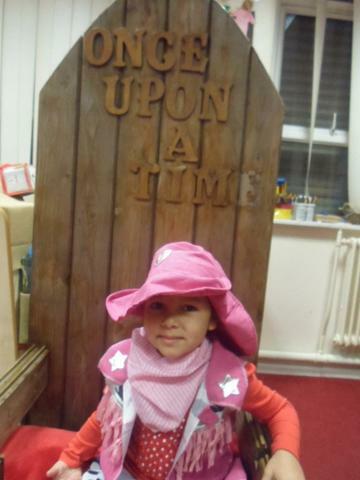 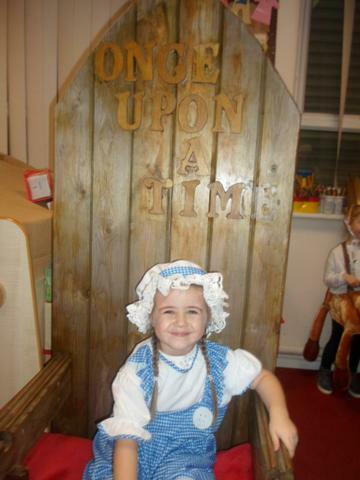 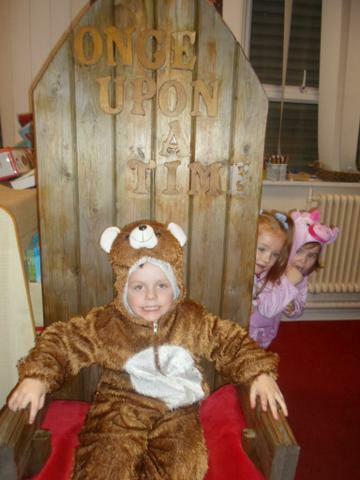 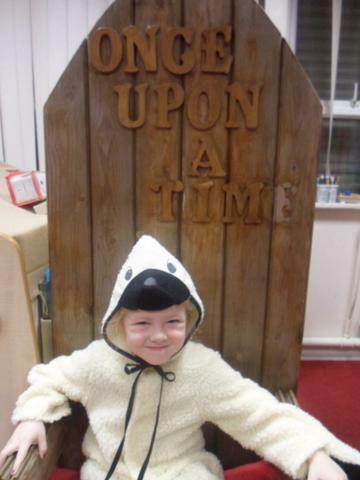 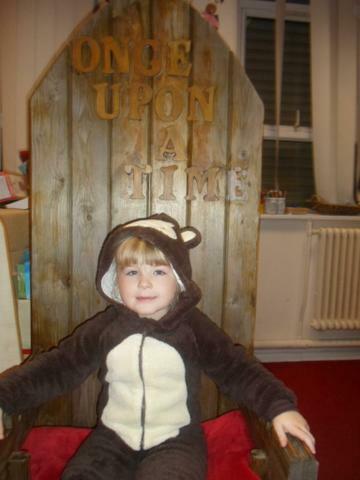 On Friday we performed some of our favourite nursery rhymes for our mummies, daddies and families. 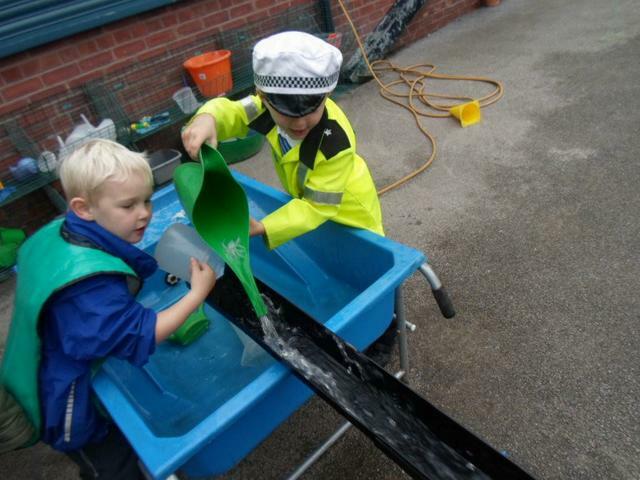 Our teachers were very proud of our performance, they think we were great!